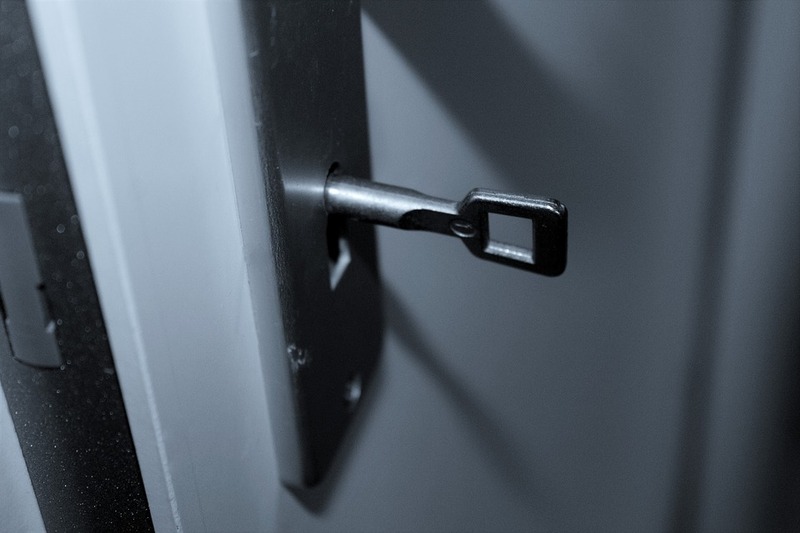 A lock may appear to do same work as other locks, keeping an entryway or window secure, yet not all locks are equal. Did you realize that if your locks are not ‘insurance approved’ then you may not be eligible to claim in case of a theft? Contact your insurer, discover what standard of lock you should be secured then arrange for us to provide and install them for you.